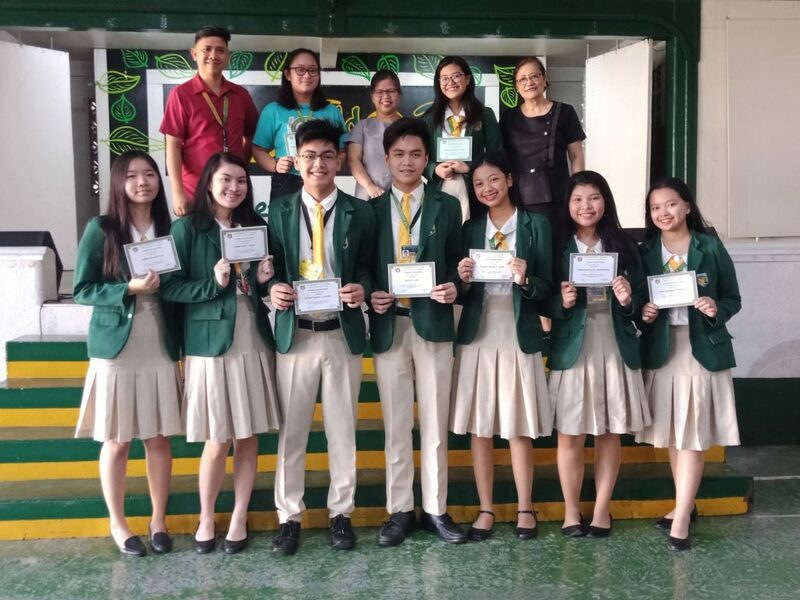 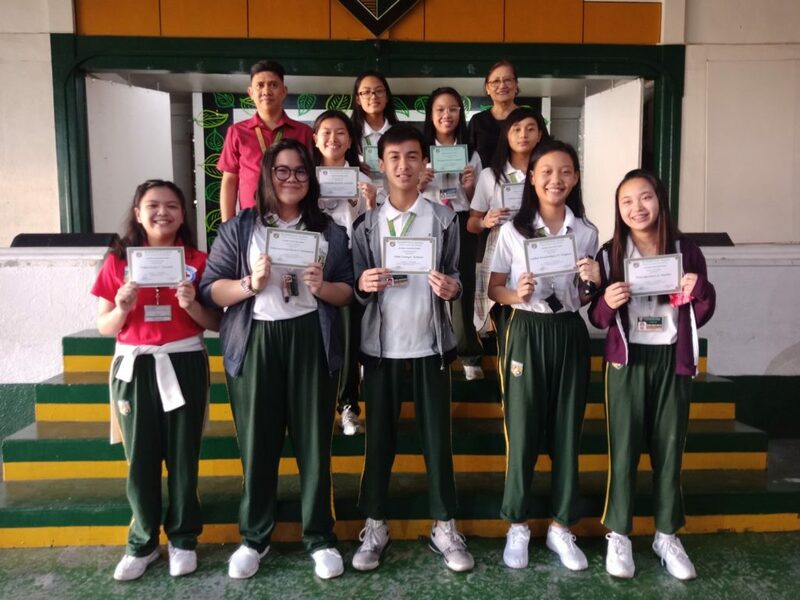 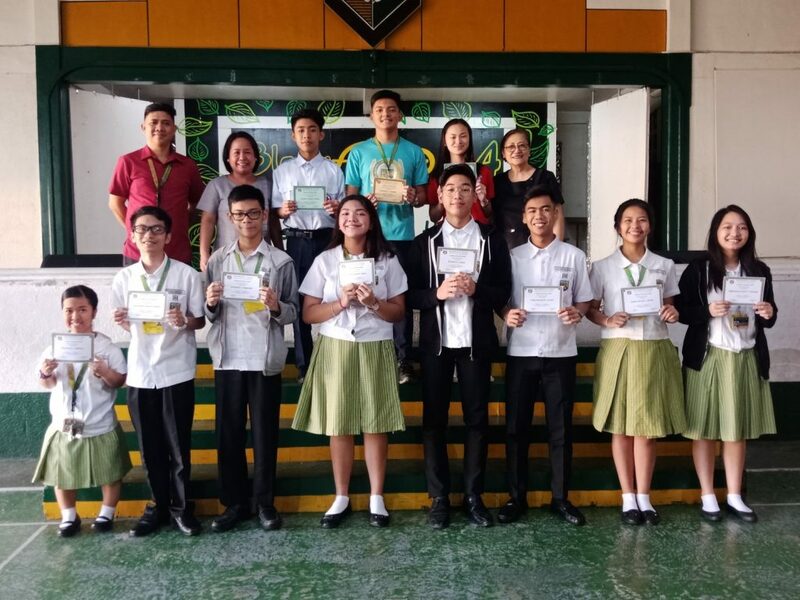 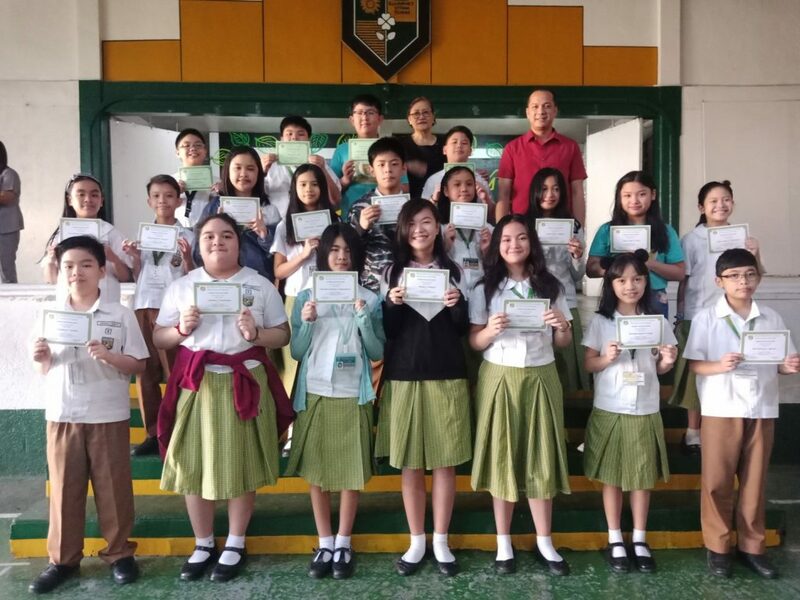 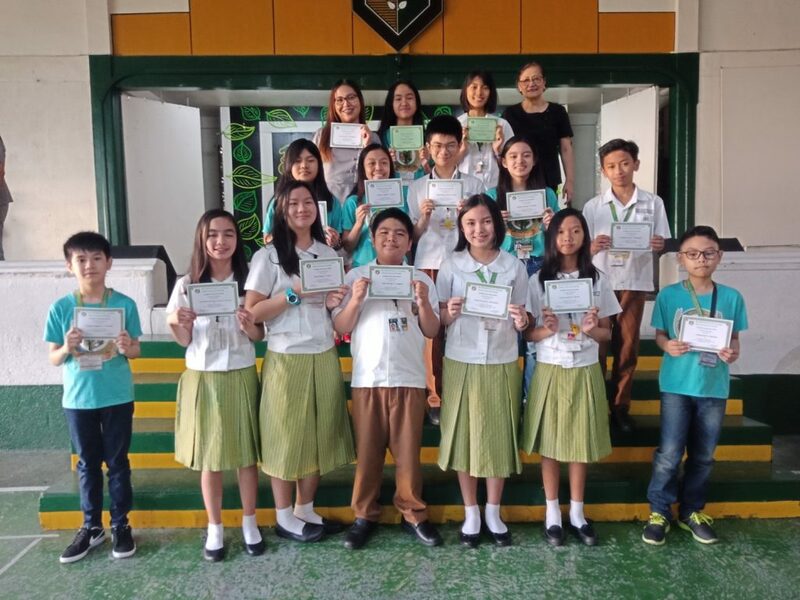 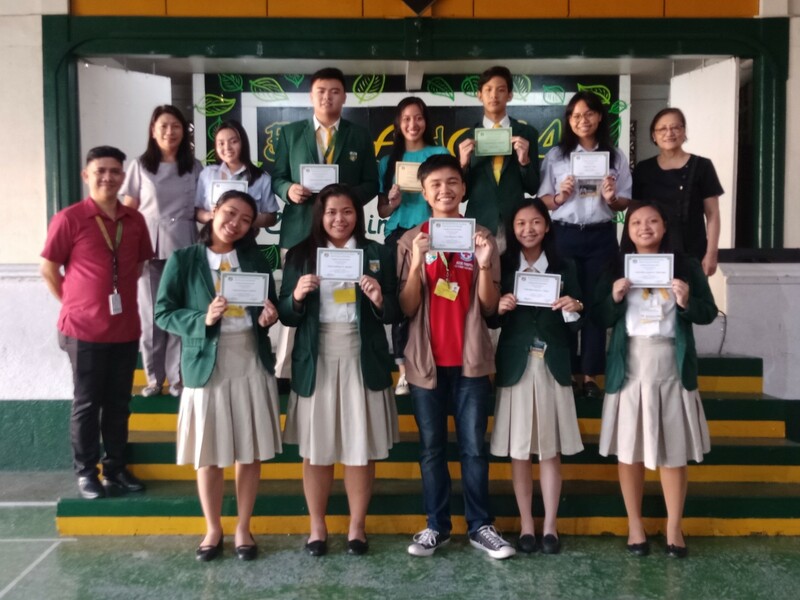 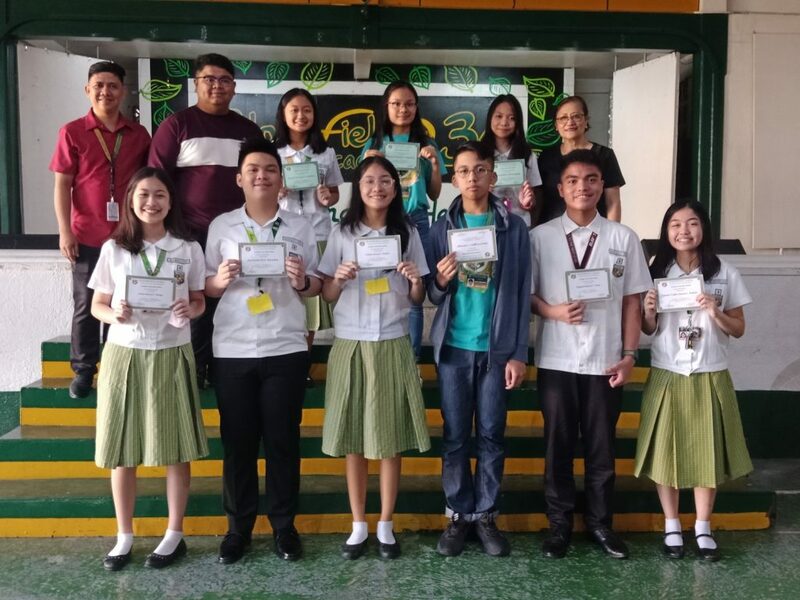 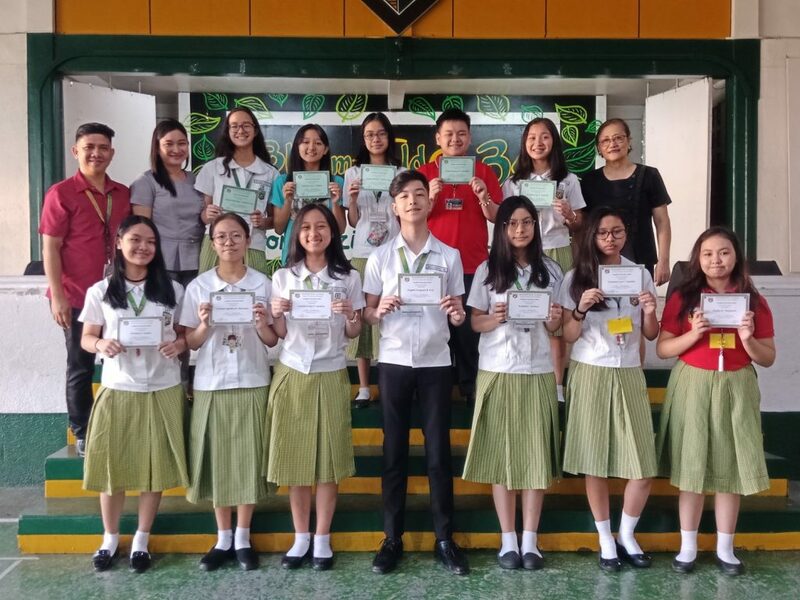 Awarding of the Academic Excellence Cards was held last Monday, March 4, 2019, at the Bloomfield Academy covered court. 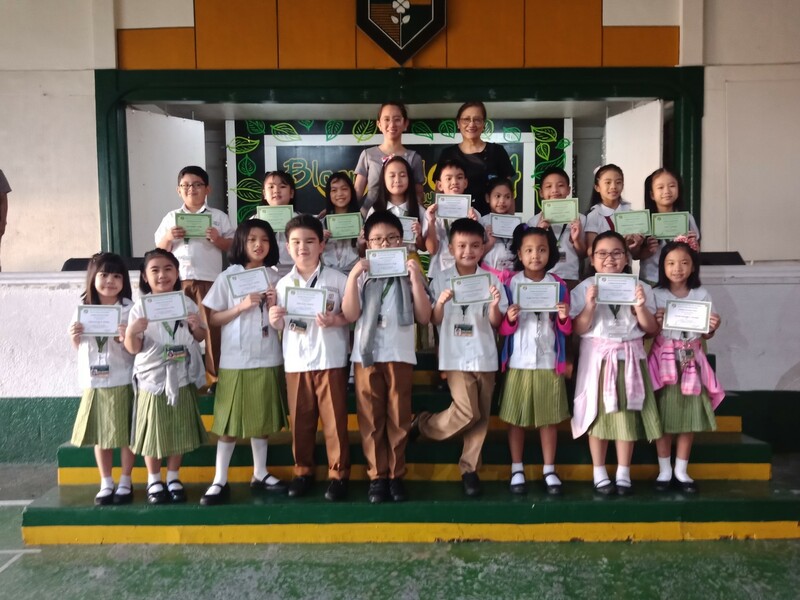 The awardees for each class received their Merit Cards. 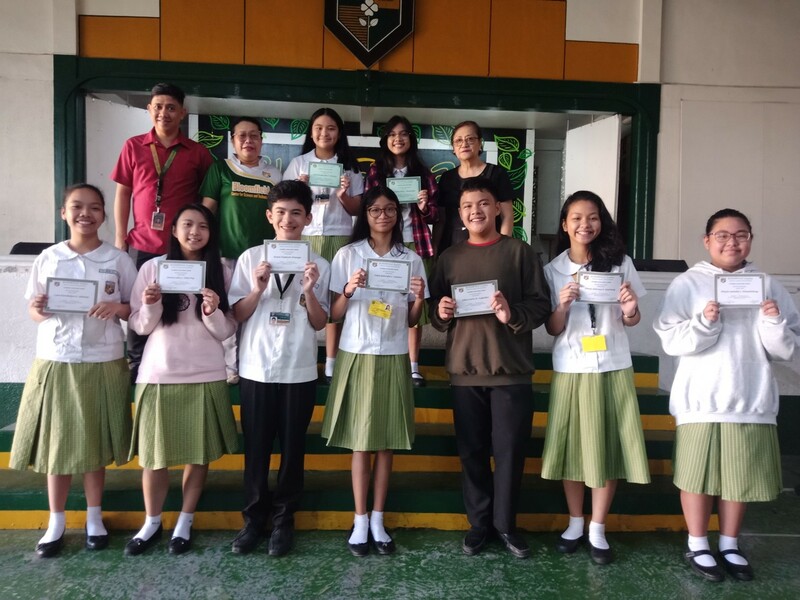 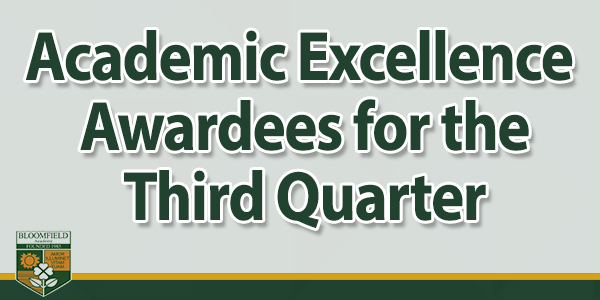 Congratulations awardees! 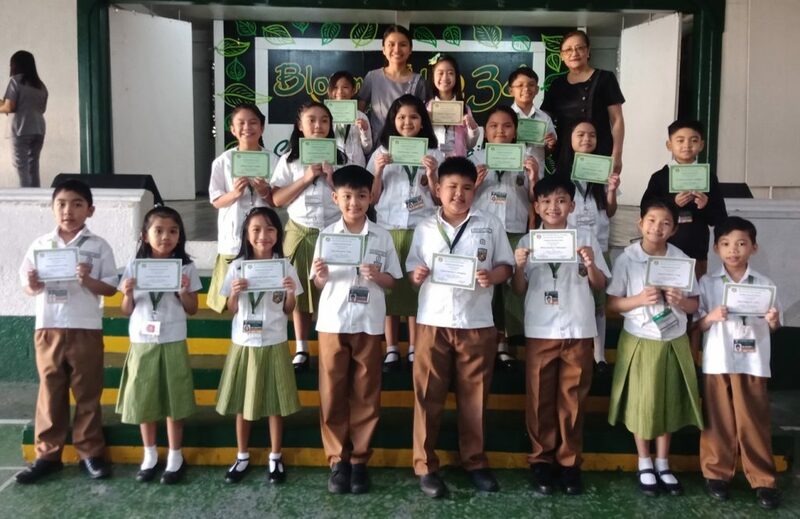 Your perseverance and sacrifices are really worth it. 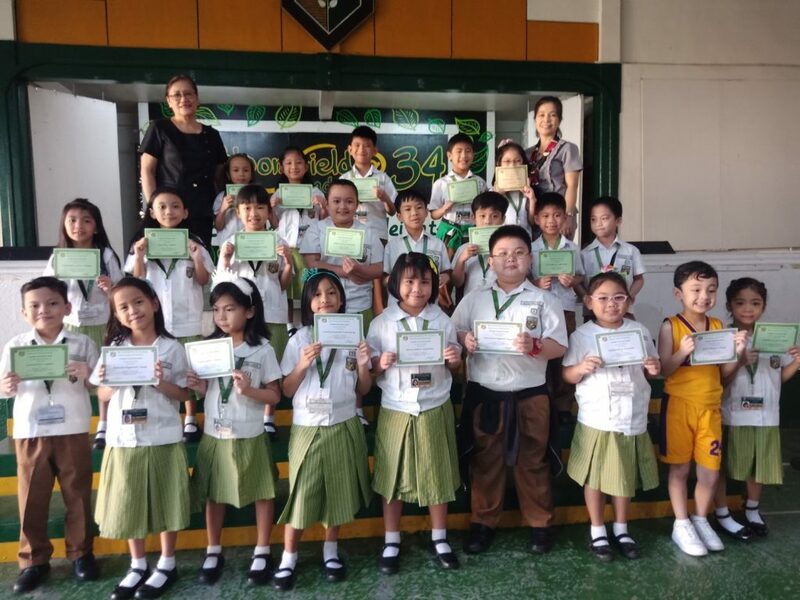 Keep up the good job! 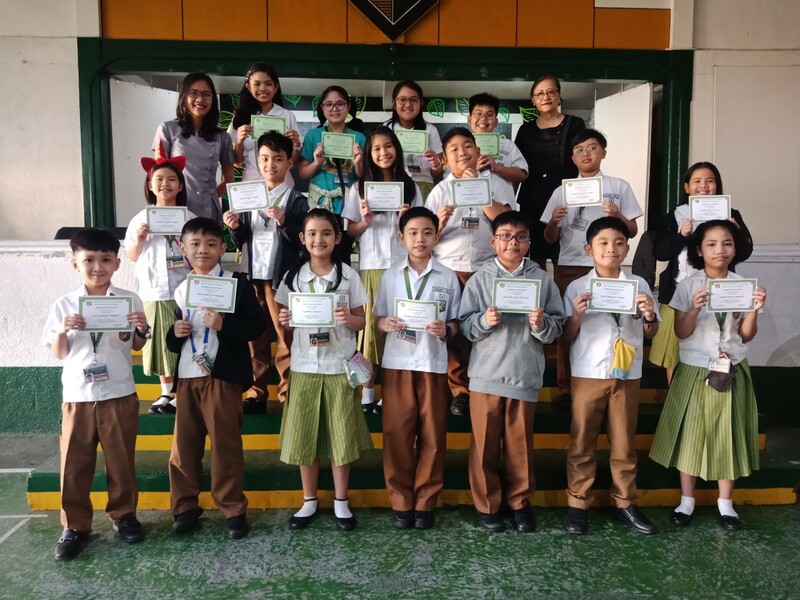 May this inspire you to maintain your good performance for the last quarter of academic year 2018-2019.